Looking for a quick and easy crochet project that you can whip up in very little time, that get adorable results this week? 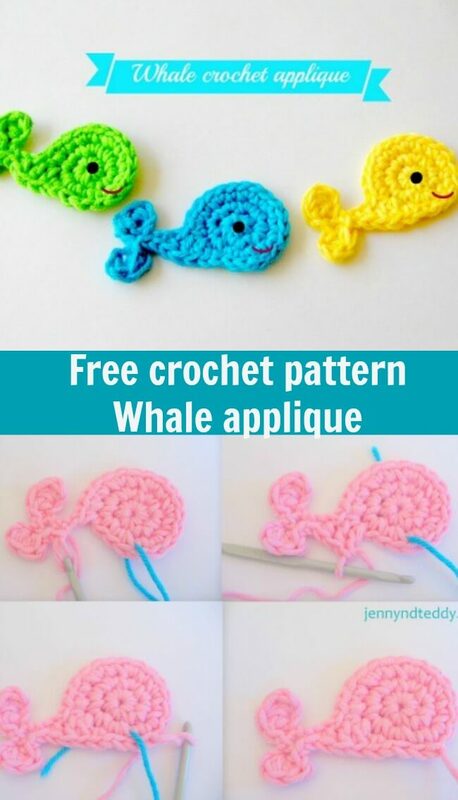 Mr. Steve the whale crochet applique might be a perfect fit for you. Well, I whipped up this tutorial for us to enjoy. Mr.Steve can be used in many different creative way, make a garland, add a finishing touch to your crochet hat or a T-shirt? Here I made A video tutorial for Mr.Steve please check them out. We are almost done here so go for the whale body sl st next, sl st next, next hdc, next dc, next dc, next sc, next sl st, next sl st, next sl st, next sl st. Simple and cute crochet applique, right?! Thanks you for stopping by Wendy. Tan lindo! gracias por compartirlo. So lovely!!! Thanks so much for sharing the great tutorial! Would love to have you visit me sometime. thanks ana for stopping by. Very cute! Thanks so much for linking up on Hookin On Hump Day! Lve to join your link party Tamara. thank for stopping by , you got a lovely blog. Thank you. I am glad you like them and you have a lovely blog. This is so adorable I think I may make some and add them to the bottom of a skirt for summer. Love it! thanks for stopping by Tram! 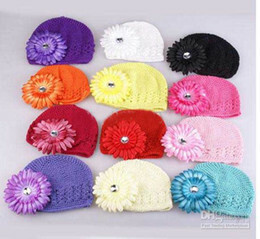 Cute pattern, inexpensive to make, great for a boy or girl, multiple uses. I’m sure I’ll use it often. Thanks for sharing. Thanks for you sweets comment. 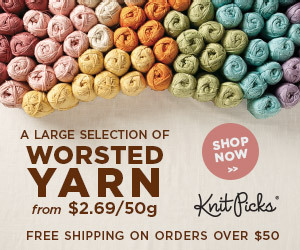 What kind of yarn do you use? I love the way this looks when finish, for some reason, mine come out fuzzy. 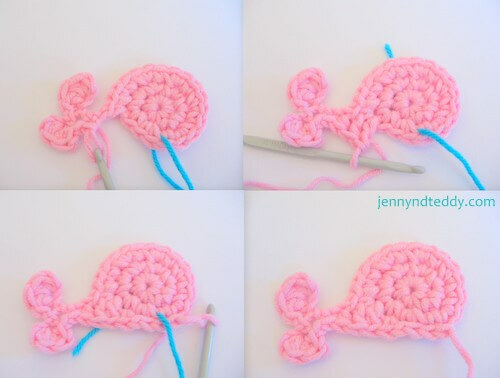 I used cotton yarn for happy whale. I love your cute appliqués. Can I use them to put on pacifier clips to sell? Ohh these are so cute and adorable!!!! They make me squeal in delight! Please come share these at my link party! I hope to see you there! Wow that so cool , would love see see you cute baby bib. Share on my fanpage for everyone to see if you got the photo. Thank you for making this whale awesome. I love this idea since I have a baby shower in July and didn’t know what to do. I think might try a few a different aninales and have them strung together as a wall decaration. Hi Tiziana, Thank you for you kind comments, I hope these creations bring you as much joy as they do for me. HI Ruth, Thanks you for cheer me up. Please come and check out all the cute patterns. Hi Emily, Great idea the joy that these cute patterns bring to all is well worth the effort. 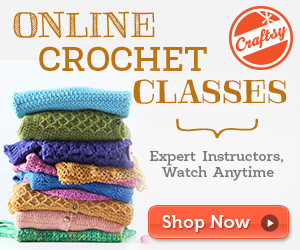 Feel free to ask me if you have any question and happy crochet! Hi Alicia, welcome to jennyandteddy applique on a cozy what a great idea. I am sure teacher gonna love that. I am in love! How cute, thank you for sharing. I had to watch the video to see what I was doing wrong. The pattern is written a little confusingly and had to watch the video and had to watch a video on magic rings. Thanks for the ideas on toys. I forgot to say. Thanks a ton for the pattern. You are a magician. Hi Eileen, Thank you so much for your comments. It sounds like you are as passionate about crochet as me, Yipiee!!! So happy that you loved my cute little whale pattern. I hope it brings joy for the recipient. Lots of love Jane of http://www.Jennyandteddy.com. You are bringing so much joy to many, many children!!! Thanks for your lovely comment, you just made my day. 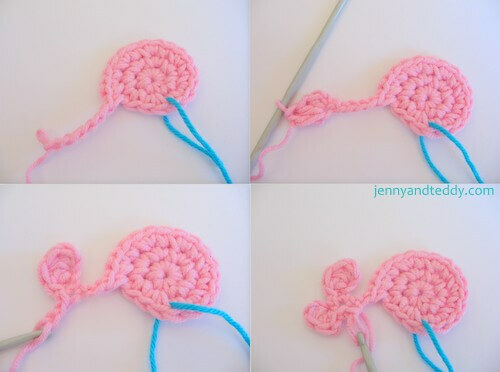 Cute and easy pattern! Thank you! Hi Natacha,Thank you, I am glad to hear you like them. please cold you post the crchet seahorse aplique patern? Thank you so much for visite my blog but I did not have crochet pattern for seahorse. Thanks for the pattern very cute. Putting him a container I made to cover up my bacterial wipes. thanks you for stopping by Rebecca. Hi Marsha, wow that was a great idea, you can attached some long platted thread and make a tassle on the end. This pattern is so adorable. 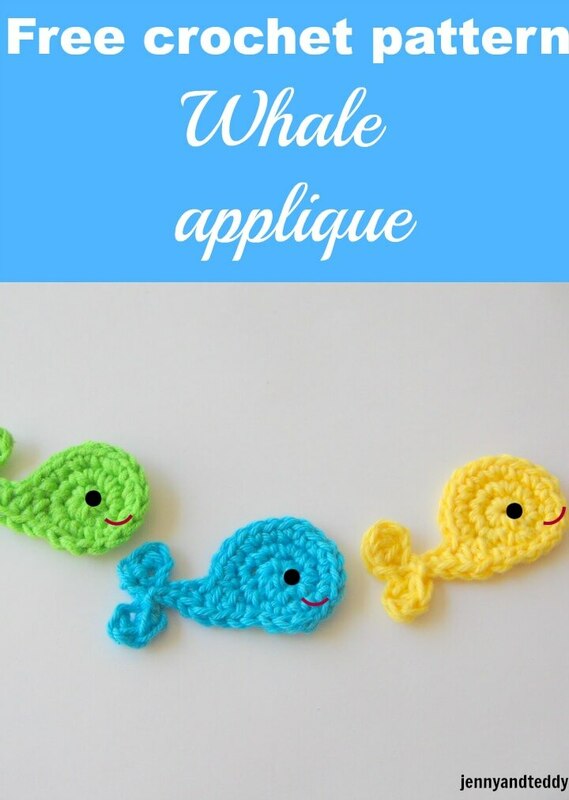 I made two and crocheted them together, after putting a little stuffing in, and now there are four of these adorable whales hanging from my Great-Niece’s mobile in her bedroom. She loves them. I used all bright colours. Thank you. Hi Gail,I am glad to hear that this little happy whale are great mobile decorate for your Niece bedroom. So cute! I just made one to put on top of a binky holder. Keep the free patterns coming. Thanks so much. You don’t know how much this helps the ones of us who can not create these patterns! your welcome Chris, please come back for more. I Love it, how can I make it larger? Like 3xs the size it is? Hi Jessica, Tomake them bigger just use bigger yarn and hook. your welcome and thanks for stopping by Christina. These whales are adorable!! Thanks so much for sharing your pattern! That whale is the cutest thing. I’ll be using your pattern for sure, thank you for sharing. I love the step by step photos! I cannot wait to make this little whale. Cute pattern! I like that you included a video along with it. Whoops! I forgot that I had already commented. I just finished my first whale and it is sooo cute. I think I’m going to make a bunch and attach them to party hats for my son’s first birthday party. Thanks so much for the detailed tutorials. These are so adorable. I love them. Thanks so much for stopping by and sharing them at The Southern Special. I will be featuring these at the next party. I hope to see you there. yes, you can but do not sell the pattern. I do not have a website. I just want to say thank you for the fabulous pattern. I am fairly new to crocheting. I taught myself by using instructions on the Internet. If it wasn’t for wonderfully generous people like you who share their talent with people like me, I would’nt be able to make lovely things for family and friends. I enjoy crocheting so much that I give away almost everything I make to anyone who wants them. If I meet someone with small children or babies, I take their name and address and send something for the child/children. I use the whale on baby washcloths that I make using super soft cotton. I put a whale or fish in one of the corners, soooo cute! Thank you again. I have a nephew coming in July and his room is decorated with whales. 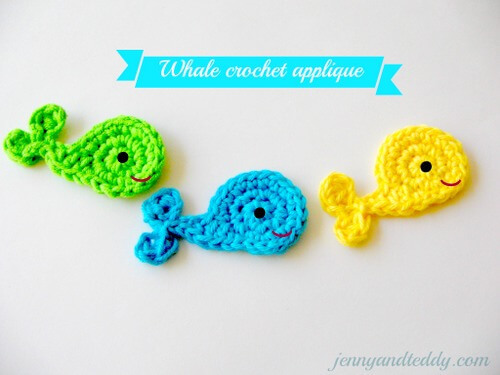 I’ve been crocheting whales everything. I’m embarrassed to admit that I’ve been messing with this pattern for over an hour trying to reverse the whale so that the tail is on the right side of the body and I can not figure it out. Can anyone help me? Thanks. This pattern so cute, creative and easy, I love it . I think it would be nice to give it to my sister. Thank you so much for sharing this pattern, I’ll be using it for a baby blanket!